Off the back of an incredibly successful first album receiving universal acclaim worldwide, SOUTHVILLE return with more new songs. Recording once more with London based group of producers K Collective, SOUTHVILLE’s first new single 'All The Praise' will release on 6th July 2018. The group from Yeovil, United Kingdom decided after the great success of the first album to return to writing straight away and release three brand new singles in 2018 rather than waiting for a full album. "We were just brimming and overflowing with creativity and the desire to write more songs” explains Tim Williams, Worship Pastor at SOUTHVILLE Elim Church where the group originates. “The whole process of writing, recording, and releasing the first album just ignited something fresh and exciting in our church. There is a real hunger to glorify God through writing songs that come from the stories in our community, and that are written for our community! This first single is called All The Praise and is a really vulnerable song. When we think about praise songs we usually imagine feeling elated and jumping up and down with happiness and joy. However, we feel that praise should be something we give at all times, not just in the good, but actually when we feel broken, when life is hard, when it’s not easy to see the way out. 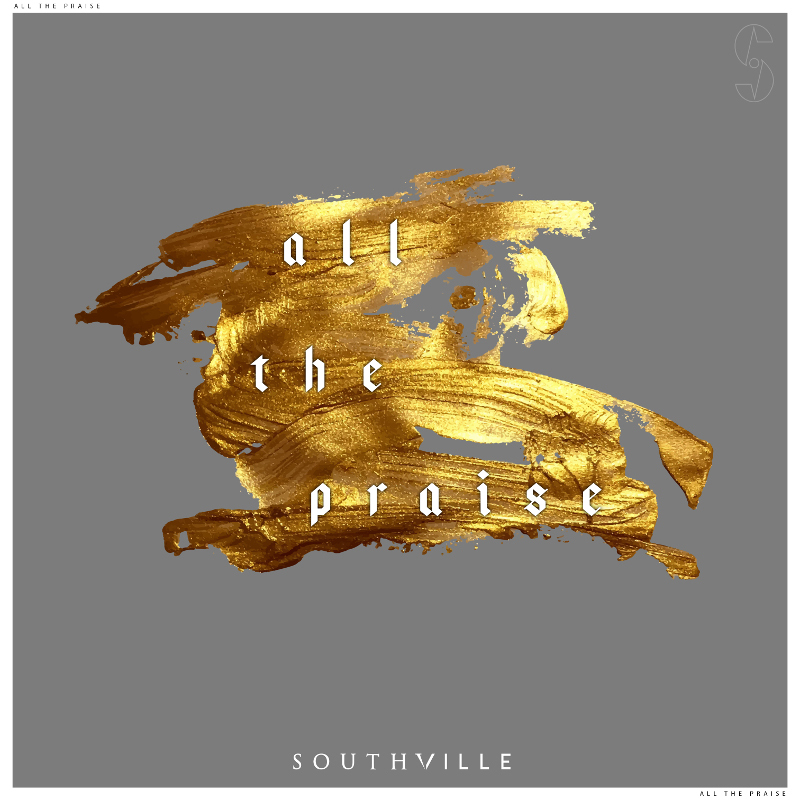 SOUTHVILLE are just coming to the end of a 23 date UK tour where they have taken the message of hope from the first album to church worship nights all around the country. To book SOUTHVILLE for an event at your church, contact them via their website. SOUTHVILLE’s first single for 2018 releases on 6th July, and will be followed by two more, “Breathless” and “The Promise” later in the year.